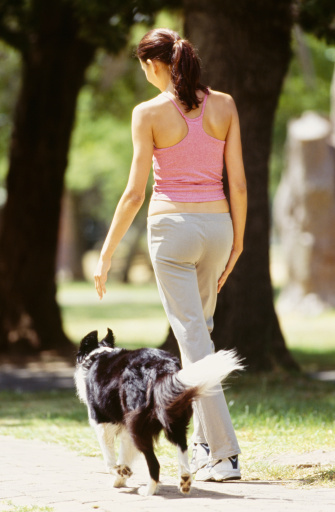 We’ve talked planning and diet for a successful weight management plan – up next, exercise! You knew it was coming, but you might be surprised at how simple it is to incorporate a bit of movement into your everyday life. And that’s really all it takes. Exercise isn’t something that you only do in a gym 3 days a week: it’s also the small movements you make every day. Picking up the laundry basket and hauling it downstairs is exercise; so is walking around the mall in search of a Christmas gift. 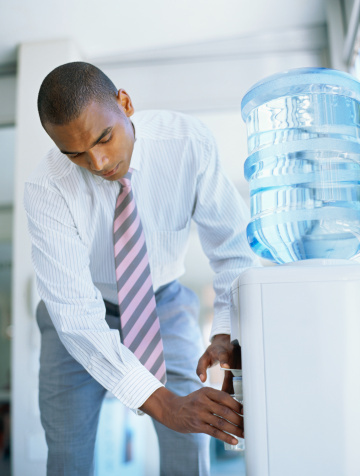 If you incorporate a bit more movement into your daily routine, you’ll have little trouble keeping weight off. Take advantage of the weather. Enjoy a brisk walk at any time of the day, kick up some crunchy leaves. It will be easier to get outside now than it will when temperatures drop to freezing. Plus, moving around outdoors is more enjoyable for most people – which means you’ll be more likely to stick with it. Take short, frequent breaks. Every half hour or so, stand up and walk around your home or office. Tidy up your area or take a restroom break. This will keep your metabolism up and help you stay energized. Make small changes to see results. Even if you’re only able to work out a few days a week, you can achieve noticeable results by making some small modifications to your daily routine. Key word: daily. Stick with these, and you’ll notice that you’re not losing your breath very often, and you have more energy. Taking the stairs every morning and evening is great for your lungs, and is a sneaky way to burn calories and tone up without “exercising”. If you’re cold and stuck at the bus stop or in line, feel free to fidget. 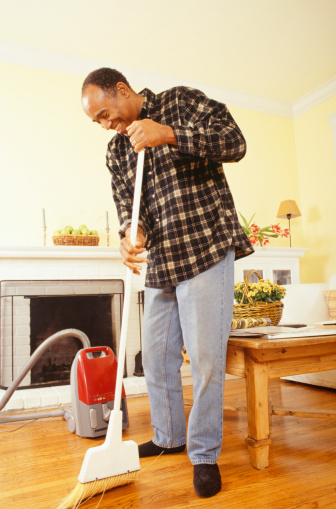 Do some extra housework: instead of waiting until the place is visibly dirty to get out the broom, tidy up once a week. Sweeping, doing dishes, vacuuming, and moving furniture are all calorie-burning activities. It might be an old saying, but it's the truth: every little bit counts. Once you start working these mini "exercise" sessions into your daily routine, you'll start to realize that keeping your weight off isn't as difficult as you'd thought. The final step for weight management? Invest in your self image. Check out the final post in this series here.